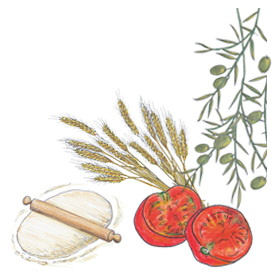 Authentic Italian pizza, our dough is made fresh on site in the most traditional way. The dough has risen for at least 12 hours in the fridge. Then served topped with 100% organic tomato sauce, 100% milk mozzarella, and quality toppings.